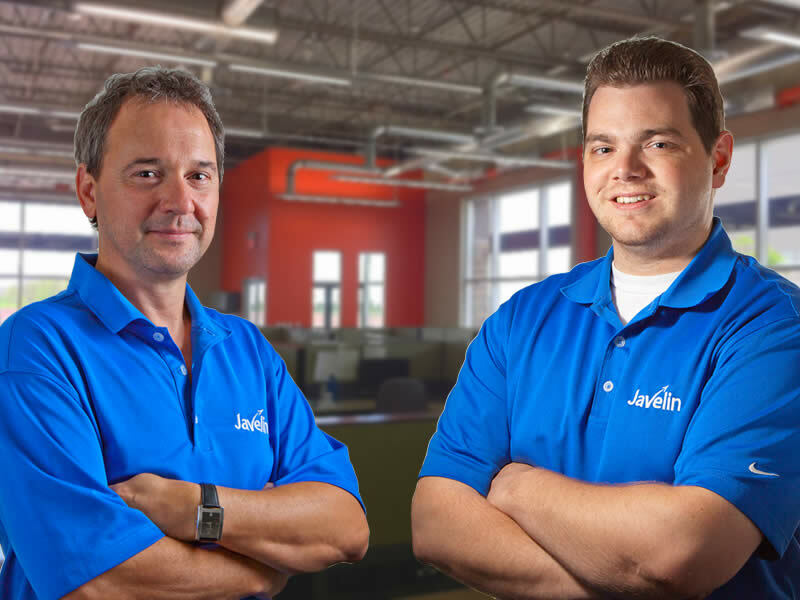 Live Technical Support from our certified support team​. Remote Support to solve your technical issue right on your machine​. 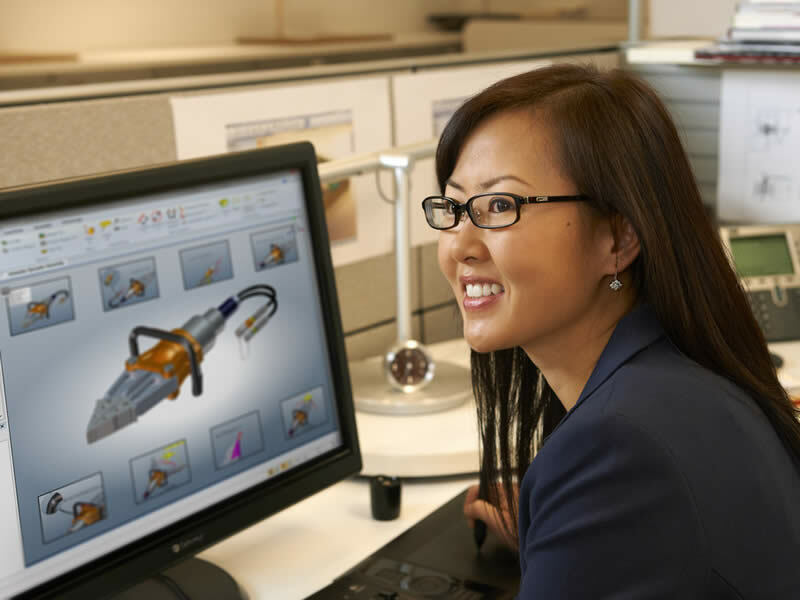 FREE access to the SOLIDWORKS Customer Portal for Macros, Documentation, and the ability to submit Enhancement Requests​. 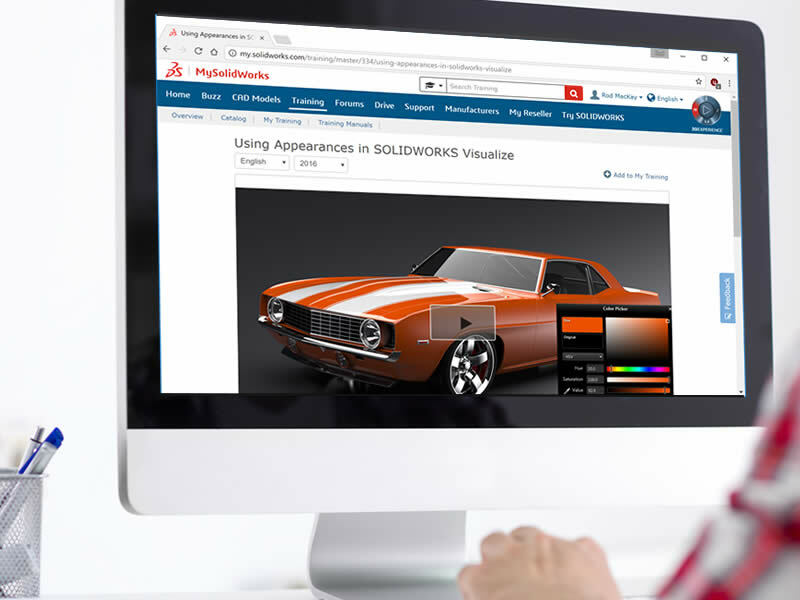 Full access to the SOLIDWORKS Knowledge Base for Articles, Tech Tips, and Best Practices​. FREE SOLIDWORKS Certificate Testing includes access to lessons and mock tests through MySolidWorks Standard; become a Certified SOLIDWORKS Associate (CSWA) or Professional (CSWP).